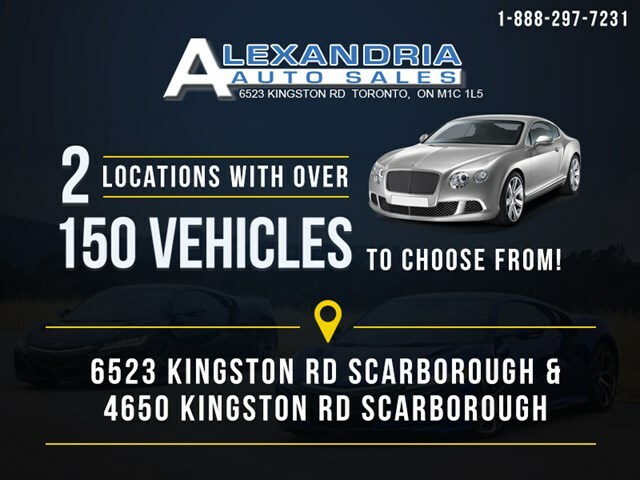 This vehicle is $1,727 ABOVE MARKET (15%) in the Scarborough area. It is analyzed against similar 2009 BMW X5's and is based on kilometers, transmission, trim, and options. I agree to recieve text messages and phone calls from ALEXANDRIA AUTO at the phone number that I have entered above. I understand that the message and data rates may apply.